Each piece 100 x 80cm on canvas plus frame. 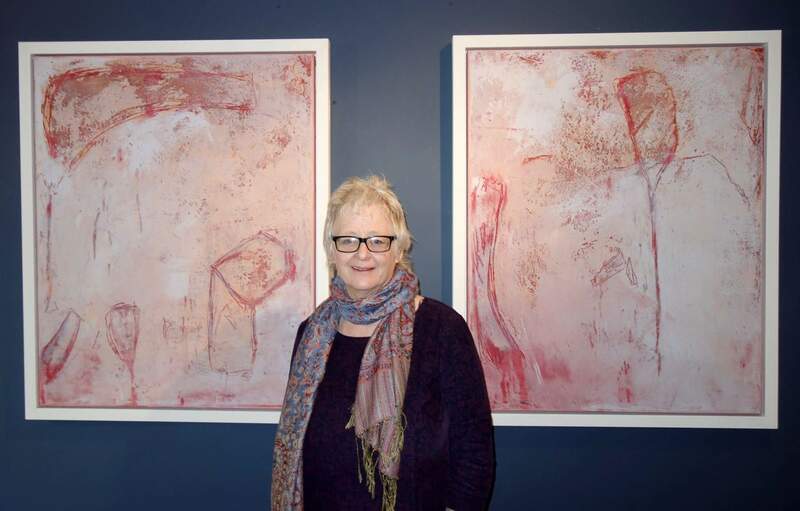 They were exhibited last month at Green Fuse Gallery in Westport, County Mayo. I have submitted them to ‘Cairde Visual’ at the Model, in Sligo for their annual juried Summer show as part of Cairde Festival. I should hear soon if they have been selected. Fingers crossed!